Nikki Boyd showed how to organize and eliminate paper clutter by creating a home command center. Nikki's new book Beautifully Organized can be purchased at Barnes & Noble and at www.Amazon.com . 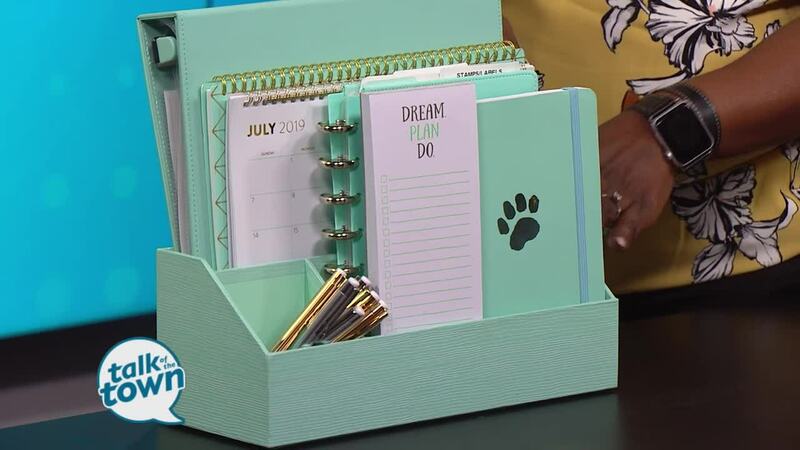 For more information or more of Nikki’s organizing tips, go to www.athomewithnikki.com and follow At Home with Nikki on Youtube, Facebook and Instagram.